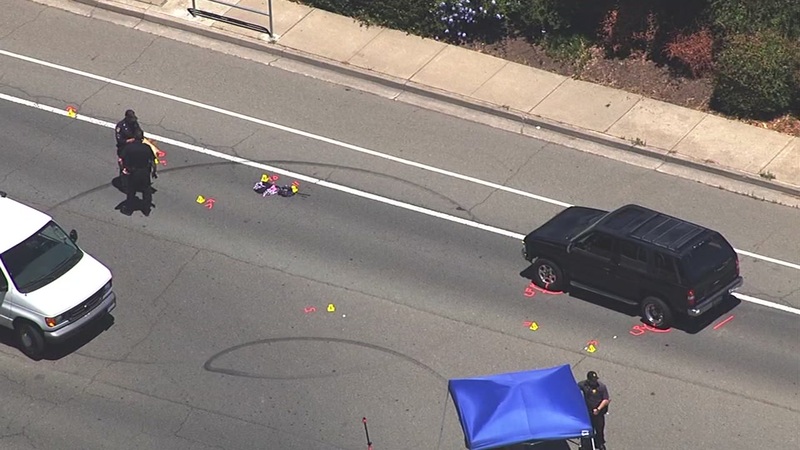 PITTSBURG, Calif. -- A vehicle fatally struck a pedestrian in Pittsburg Monday morning, according to police. The collision occurred around 10:30 a.m. on Stoneman Avenue near Meadowbrook Circle by Black Diamond High School and the Pittsburg Adult Education Center, according to Pittsburg police. The motorist remained at the scene. Neither drugs nor alcohol appear to be factors in the collision, according to police. Stoneman Avenue will be closed between Harbor Street and Loveridge Road while police investigate the incident further. More details about the collision were not immediately available.